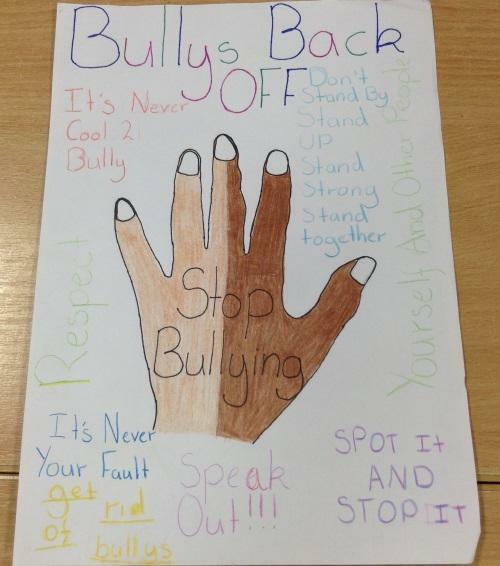 This year, the theme for Anti-Bullying Week was 'Choose Respect'. 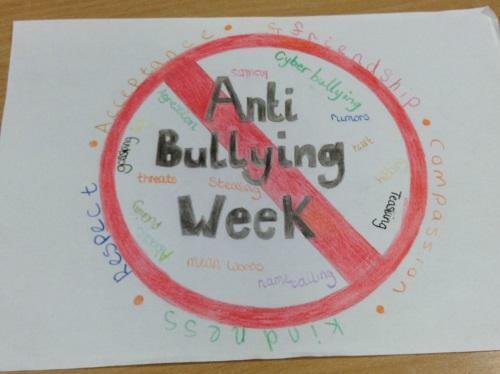 There was an assembly in school linked to this theme and the children participated in discussions during their 'Circle Time'. 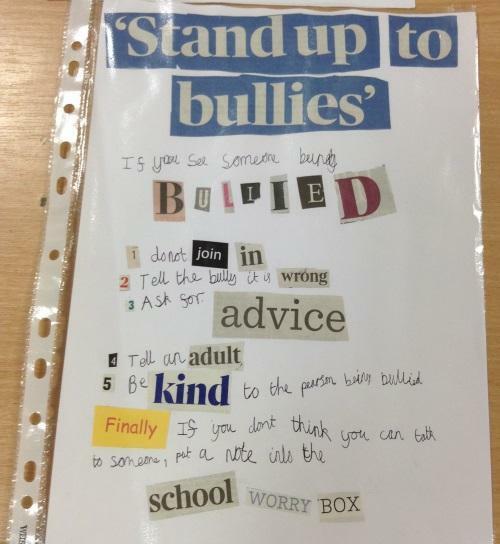 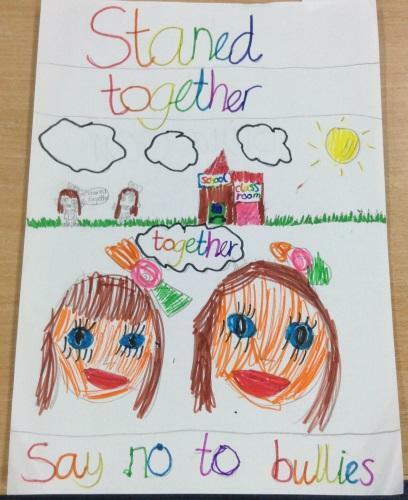 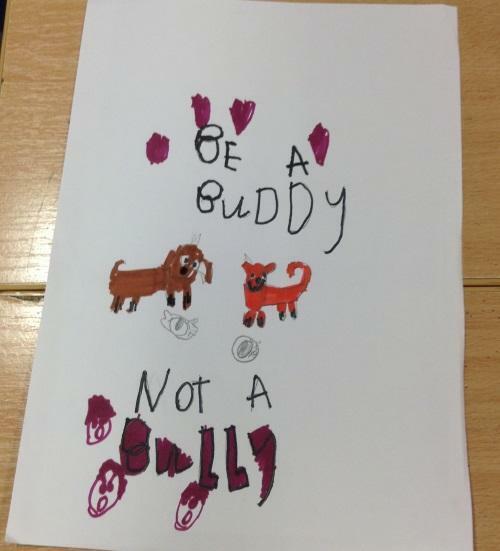 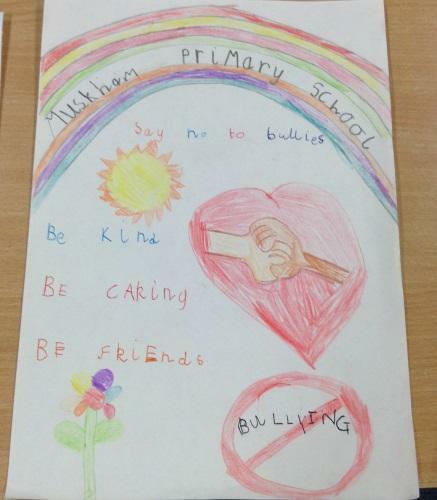 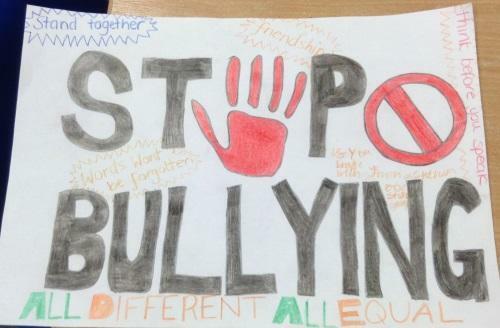 The homework task was to create an anti-bullying poster and the ideas from each class were very creative and thought-provoking. 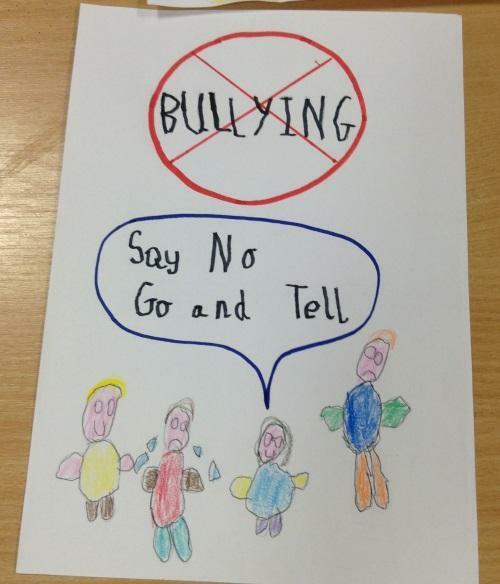 We will be displaying some of these posters around school to ensure that children continue to think about this important issue. 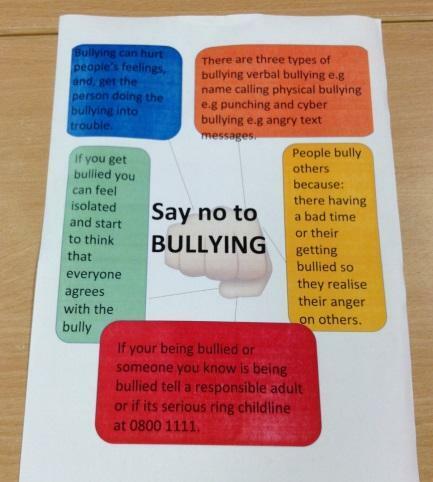 Please find some examples of the posters below.